Featuring ten beautiful patterned designs, the Damask Rugs Collection from Nourison Rugs is chic and sophisticated. Focusing on the traditional Arabic Damask pattern, the collection features ten colours to choose from, as well as a choice of a sharp and graphic finish or a faded effect for an authentic feel. Ideal for both contemporary and traditional interiors, you can choose from deep black or blue, or lighter more muted tones to suit your scheme. 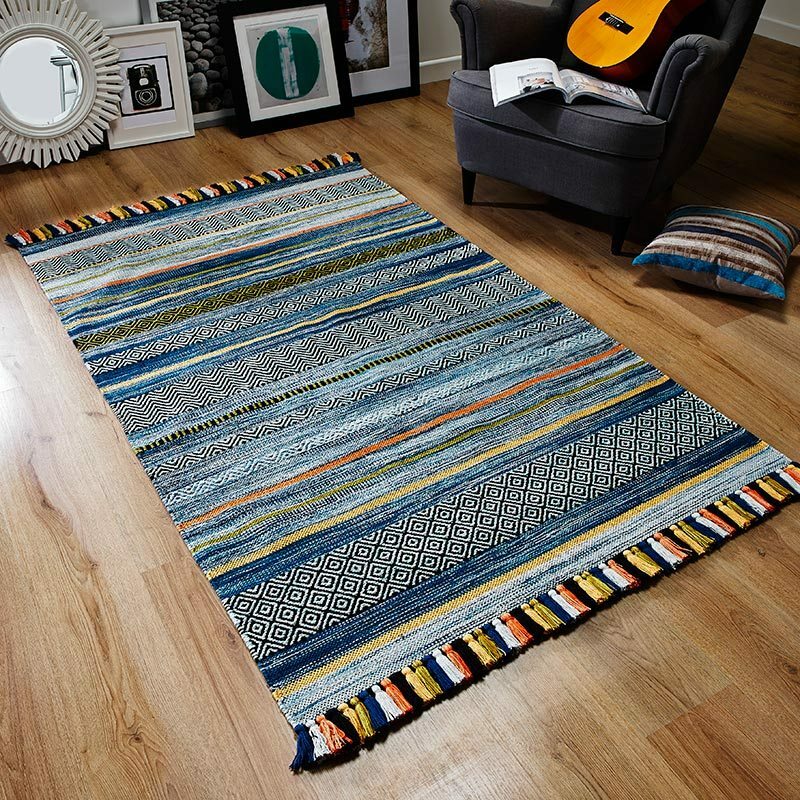 Made from a beautiful blend of polyester, cotton and rayon, each rug has been powerloomed to ensure premium quality across the entire range.